« Get On the Juice at Whole Foods Market in Lincoln Park! 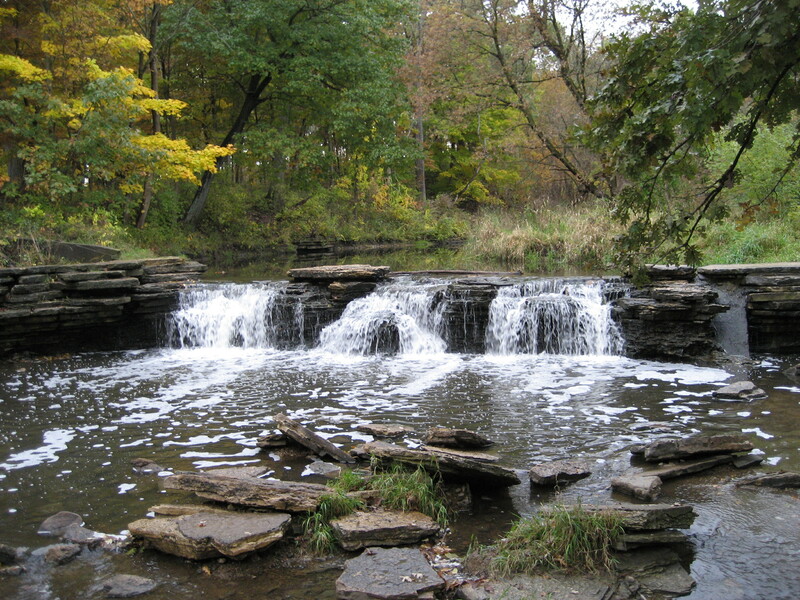 Where to Hike When the Ground Dries in Chicagoland! Chicago has had a very wet Spring, like much of the U.S. Hiking in boggy muddy land is not as easy as hiking on dry land. Sitting inside and waiting for Summer to arrive can be frustrating. While we are waiting for Summer to warm up, it is a good time to start planning some hikes and getting yourself ready for warmer weather. Or venture out and brave the elements now! Backpacker magazine recently posted lists of great local hikes in major cities around the U.S. They have a few good suggestions for Chicagoans in an article entitled Chicago’s Best Local Hikes. If you want to brave muddy trails between Spring showers, Outdorky has some great tips for hiking in mud here. And SunValleymag.com has some additional tips of Spring hikes in muddy terrain Sun Valley Mud hike tips.